Won oversees the practice of experience design across all clients at Rocket Wagon. He brings a passion for solving challenging business problems through design thinking and user-centered design methods. He’s spent over 18 years designing and creating award-winning immersive experiences, overseeing everything from research to design to execution. Among his accomplishments, he’s led design at Discovery Communication’s emerging businesses division, where he successfully incubated and launched products used by millions of people around the world. More recently, he directed the experience design of a global marketing campaign for Porsche, celebrating its 70th anniversary. 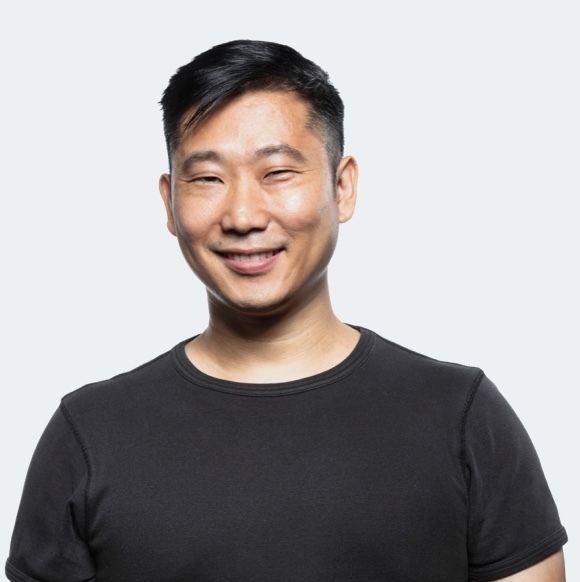 He’s overseen the education product for Designation as Chief Product Officer, which helped it successfully be acquired by Flatiron Schools, a WeWork company. Armed with a BS in math and a MS in computer science from UCLA, he ambidextrously navigates the world of creative design and technology. His work spans clients as diverse as Intel, ESPN, Edward Jones, American Express, Moet Hennessy, US Army, McDonald’s, AARP, and much, much more.